The DOT bans all Galaxy Note 7 models from US airplanes starting today. Some people might still want to use their Samsung Galaxy Note 7 even though it has officially been recalled and ditched by Samsung. Starting today, the DOT has banned it from being transported on US airplanes. 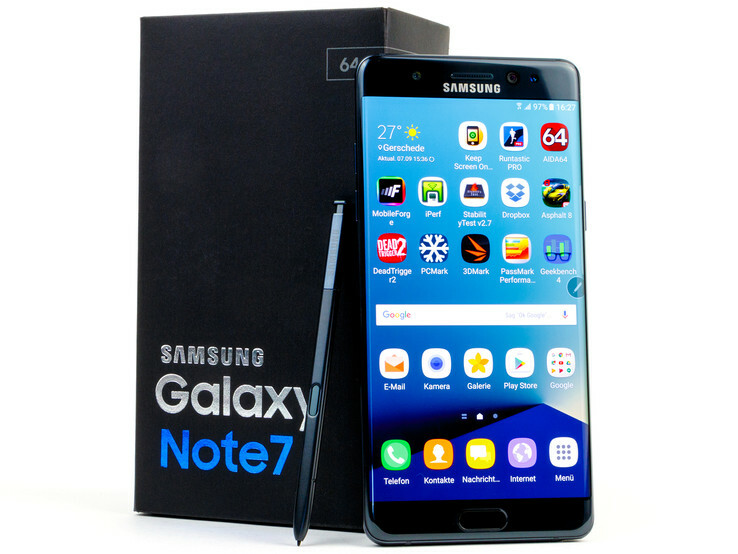 Starting at noon today, the U.S Department of Transportation (DOT) has issued an emergency order banning all Galaxy Note 7 models, old and new from US aircrafts. Even if turned off, you are not allowed to transport the device as cabin baggage or checked baggage on any flights to, from or within the USA. The DOT further warns travelers that any attempt to bring a Galaxy Note 7 on board could result in you being denied boarding the plane. You might also face criminal prosecution. One might assume that most people have stopped using their Galaxy Note 7 by now but some fans are simply not letting go of their favorite phone that easily. One user told Phonearena that there just isn't any viable alternative for him and that he has a higher chance of being hit by a car in a parking lot. 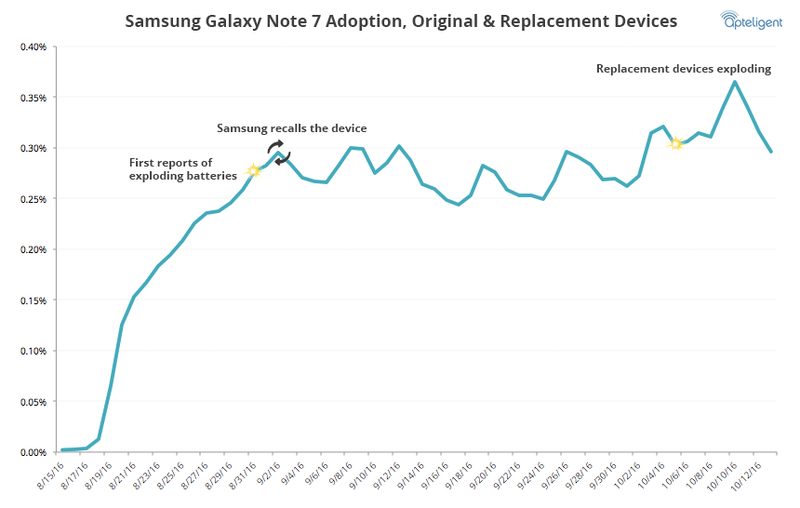 Statistics show, that some people are still using their Note 7, even after the official recall by Samsung last week. Usage has started to decline over the last few days, however. If you are still using a Galaxy Note 7, be warned that you might not be happy with it in the long run. Samsung will not release any updates or offer any kind of support for the device and you might have trouble taking it with you on public transport in the future.